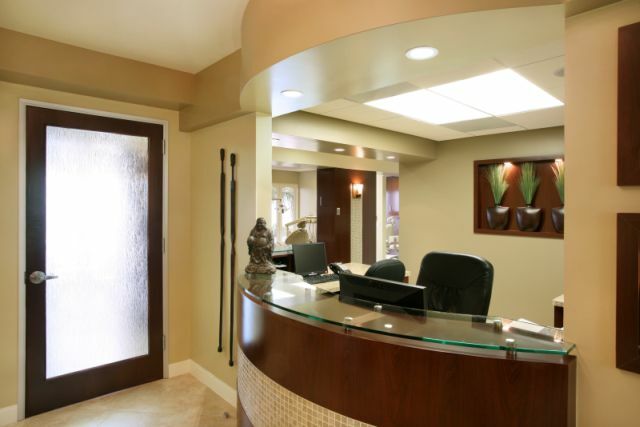 Here at the office of Dr. Stein, we understand that dental emergencies are never convenient or pleasant for you, which is why we do our best to accommodate all emergency patients. If you or your child is experiencing a dental emergency such as a toothache or knocked-out tooth, it is important to call or visit our office or the emergency room as possible to get the care that you need. We’ll be happy to stay on the phone with you to help you know what to do if you can’t get to our office right away. Call (949) 415-1000 now to receive the care that you need.